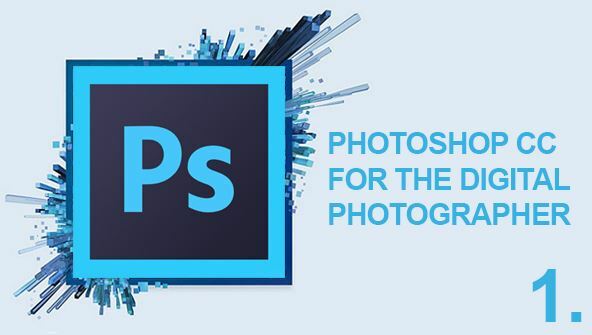 Adobe Photoshop Creative Cloud (also called Photoshop CC) is a powerful software solution providing support and specialised editing tools for digital photographers and graphic artists. It's subscription-based, which means it updates itself as Adobe adds, changes, or improves features. In this course, you'll master techniques to edit and enhance your digital images and add a professional polish to your work.Designed for those with no image-editing experience, this class will take you from novice to accomplished photo editor. From the moment that you enrol in Photoshop CC Digital Photography you will become an integral part of our learning community. You will experience the perks of classroom studies such as chatting by the water cooler or sharing your opinion on a specific task, all in your own home.